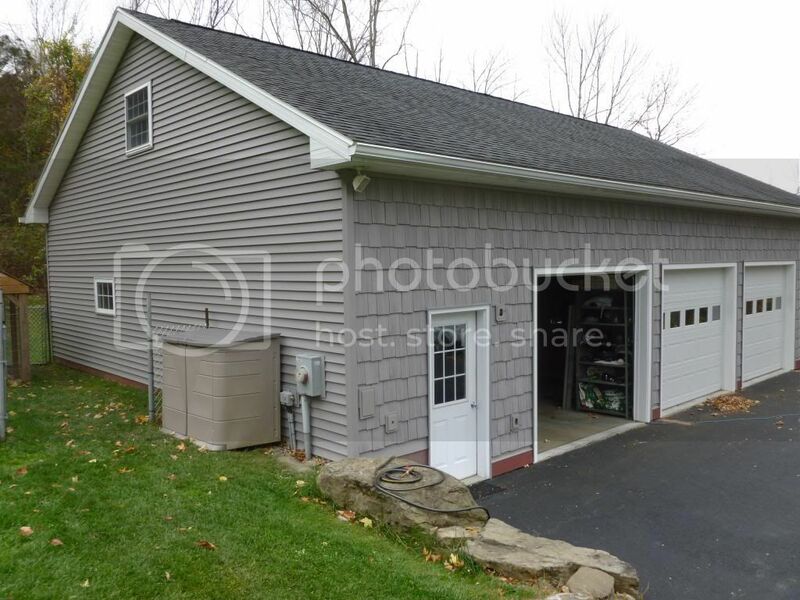 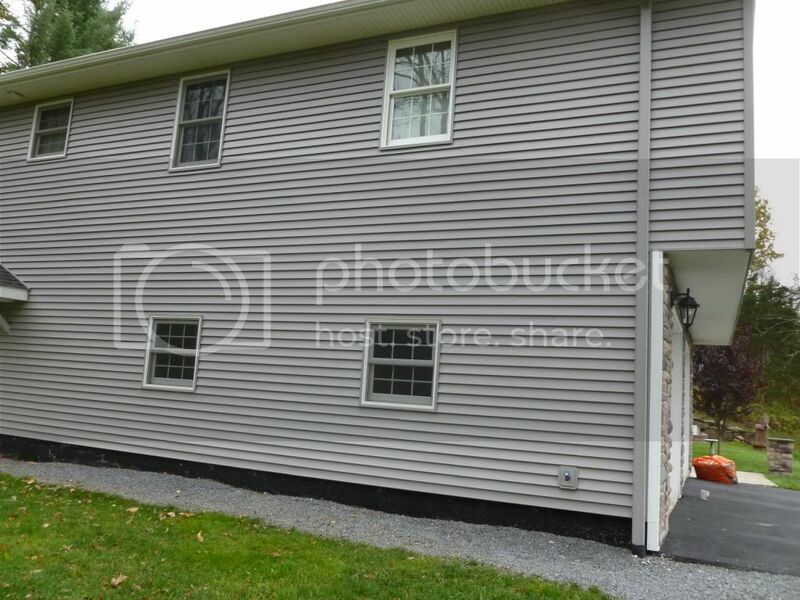 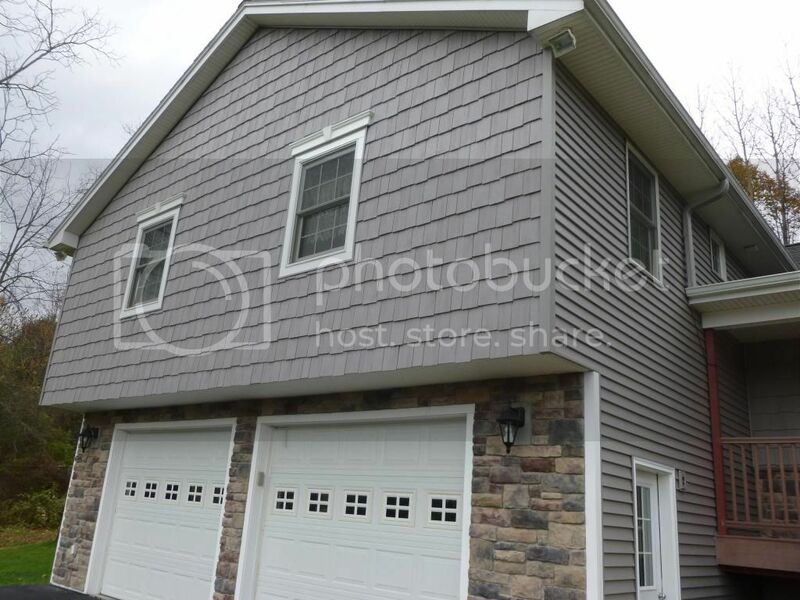 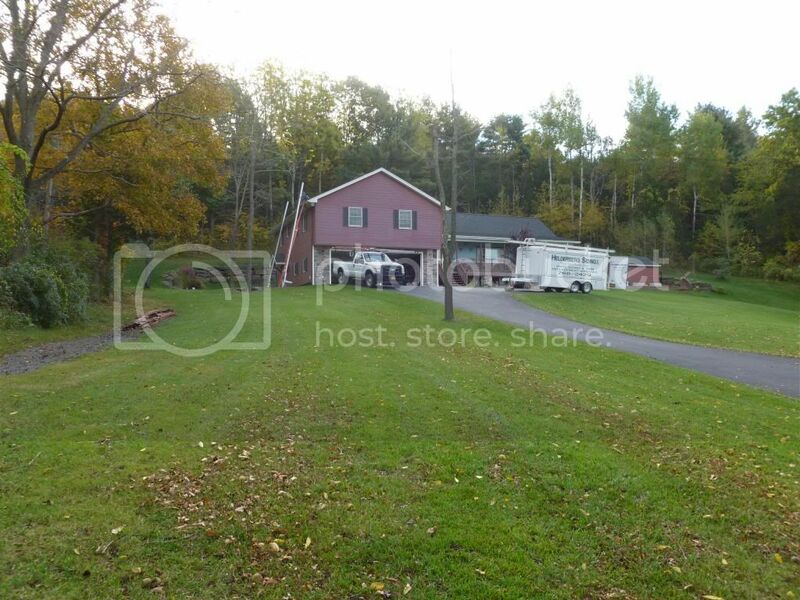 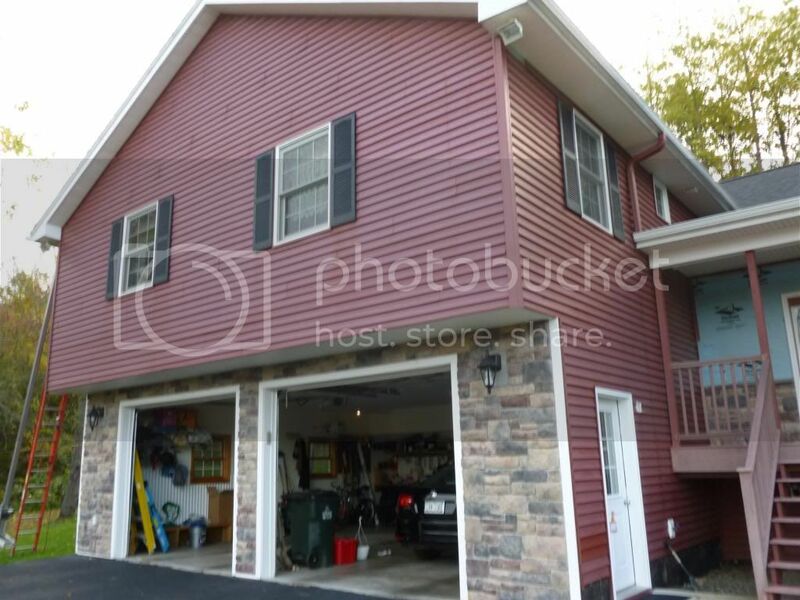 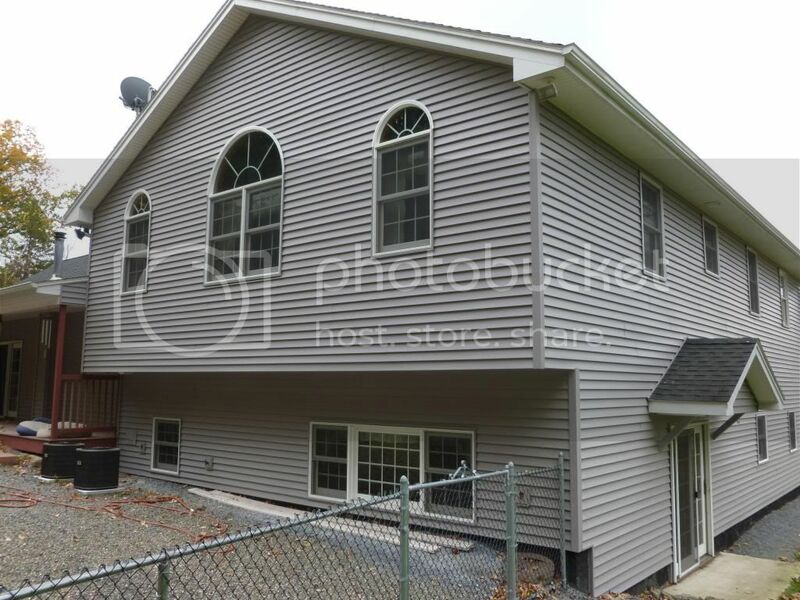 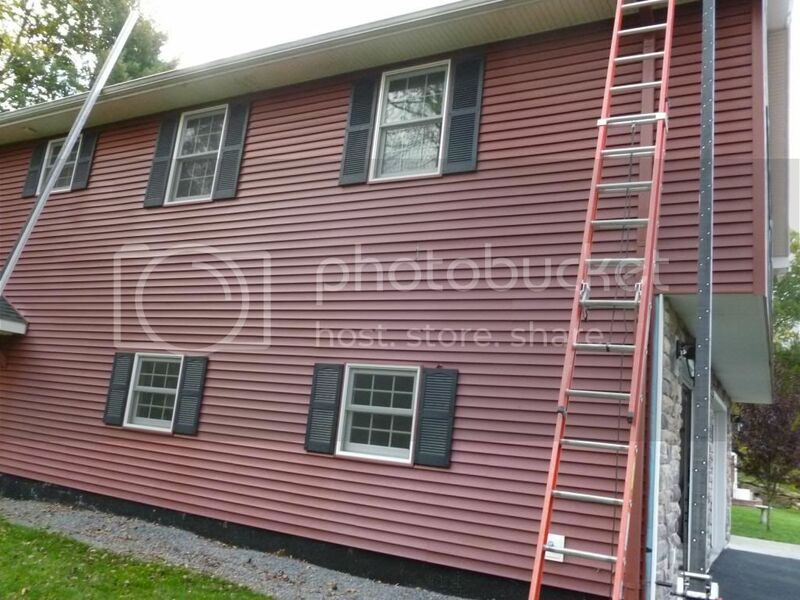 Removed all existing siding and replaced with granite gray vinyl siding. 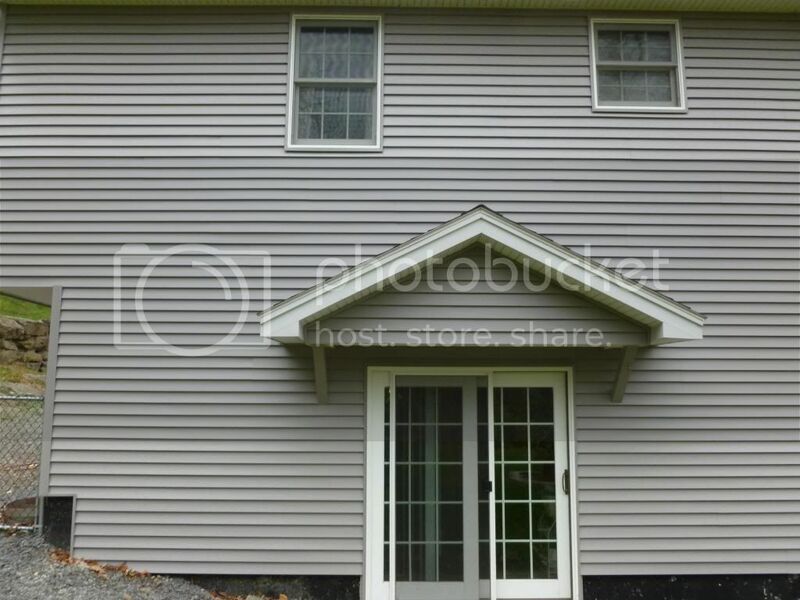 Rough cedar shakes impressions on the front of house. 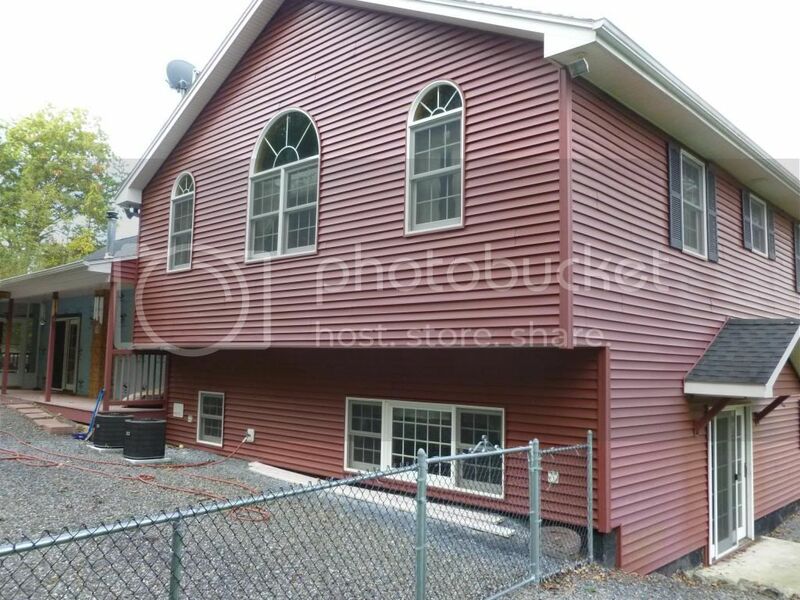 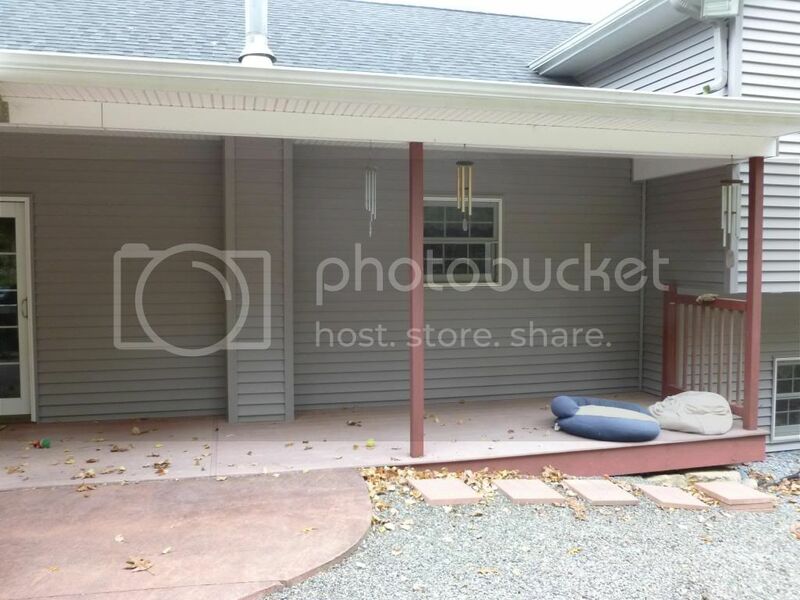 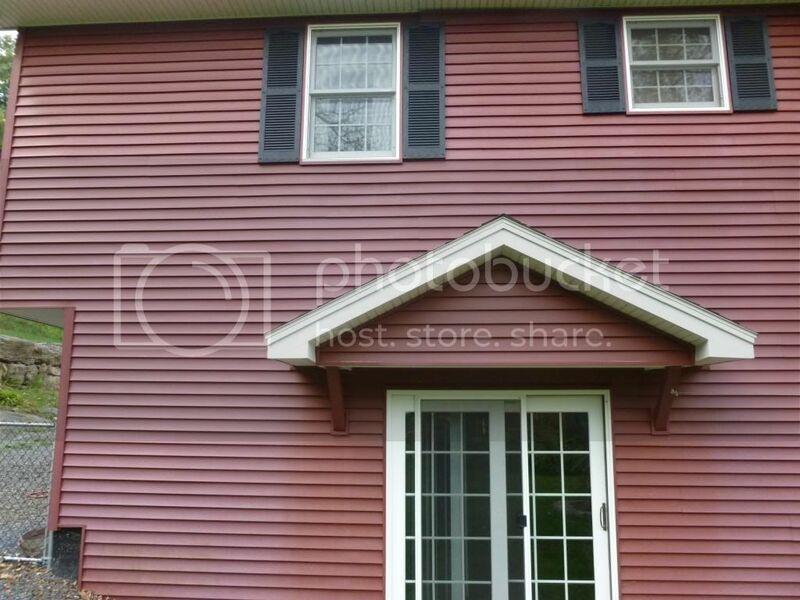 Changed out downspouts to correspond with siding color. 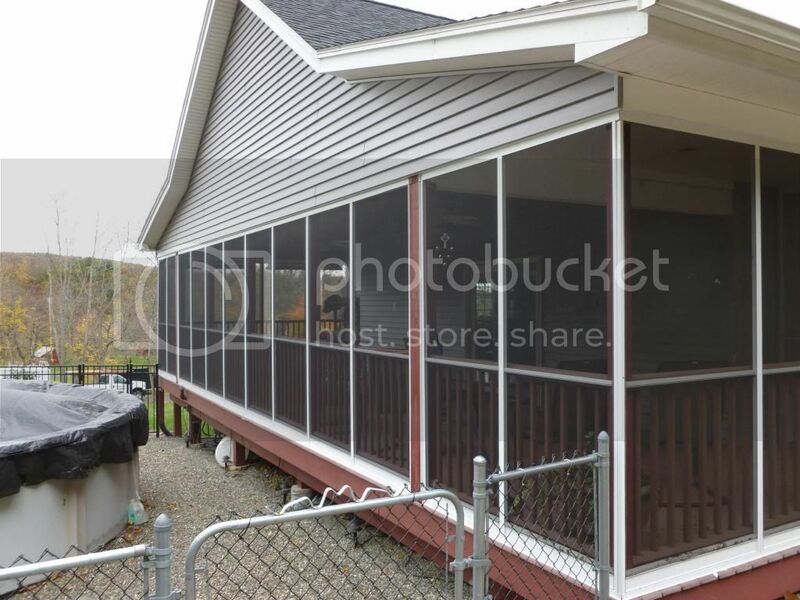 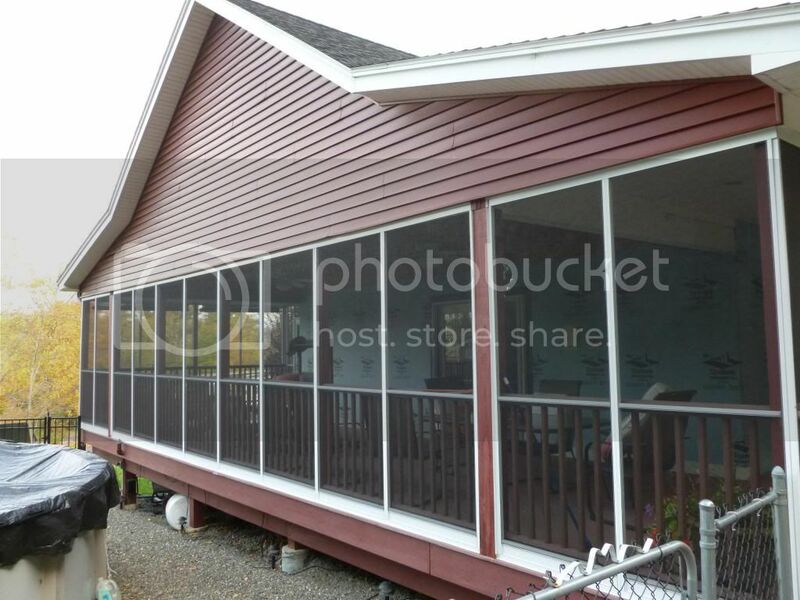 Sided inside screened in porch. 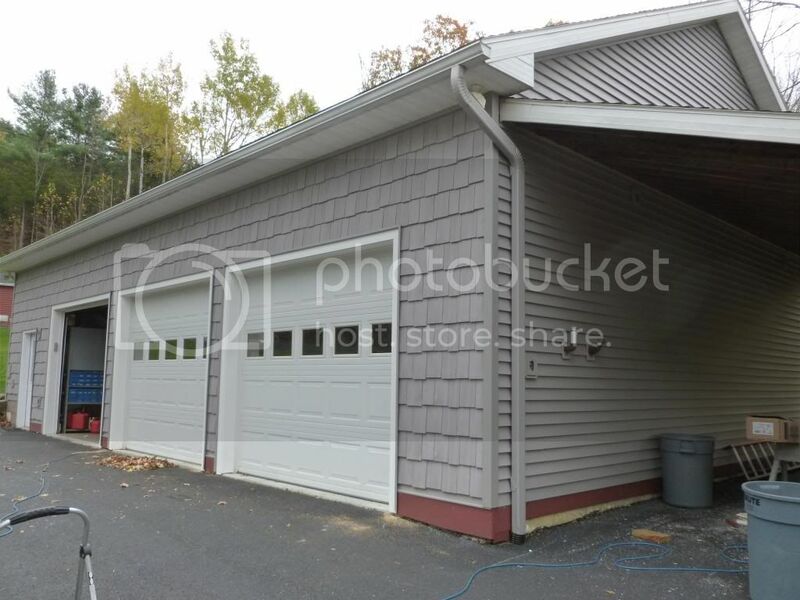 New cedar vinyl impressions on front of garage. 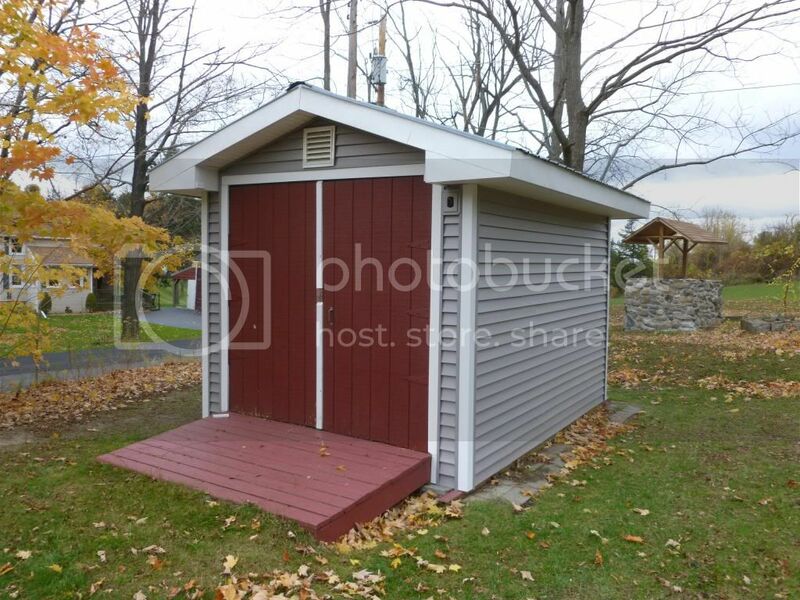 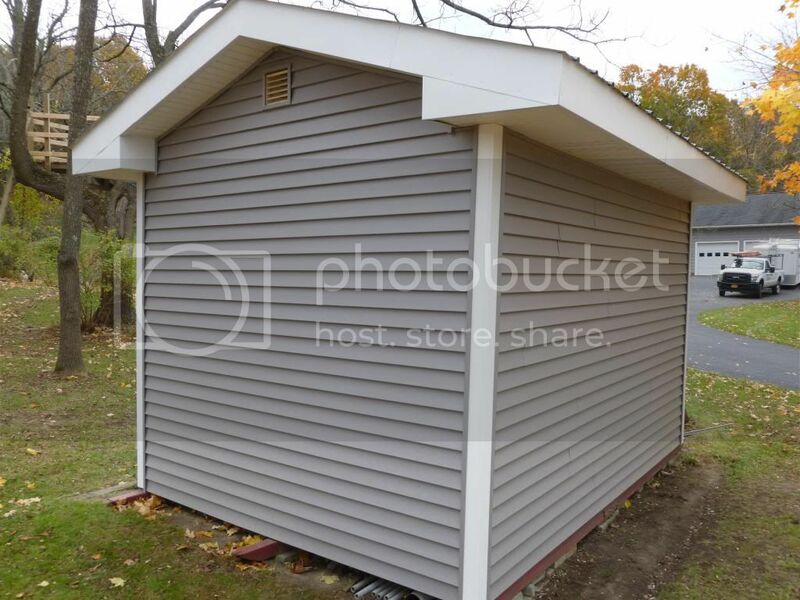 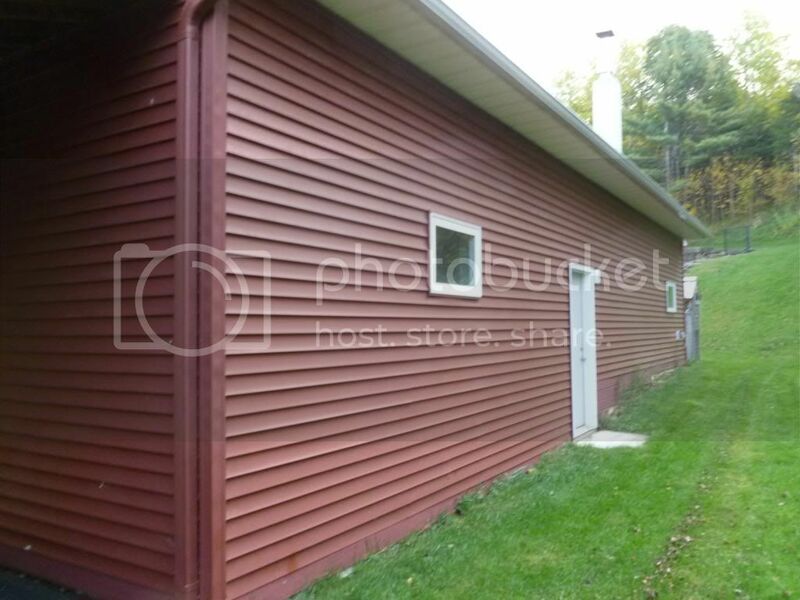 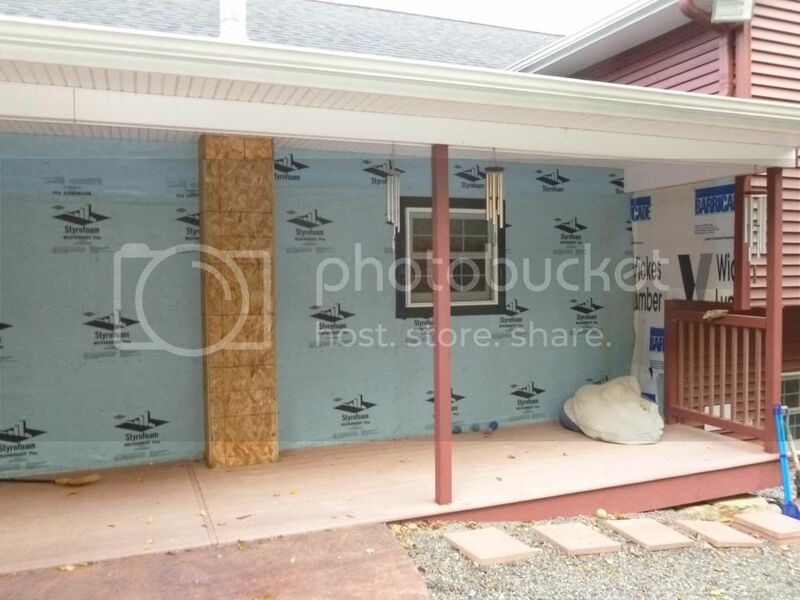 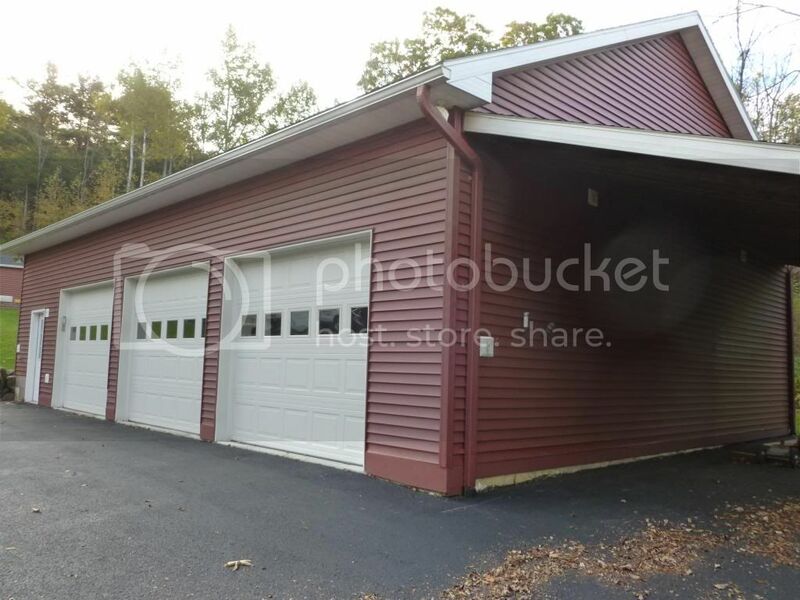 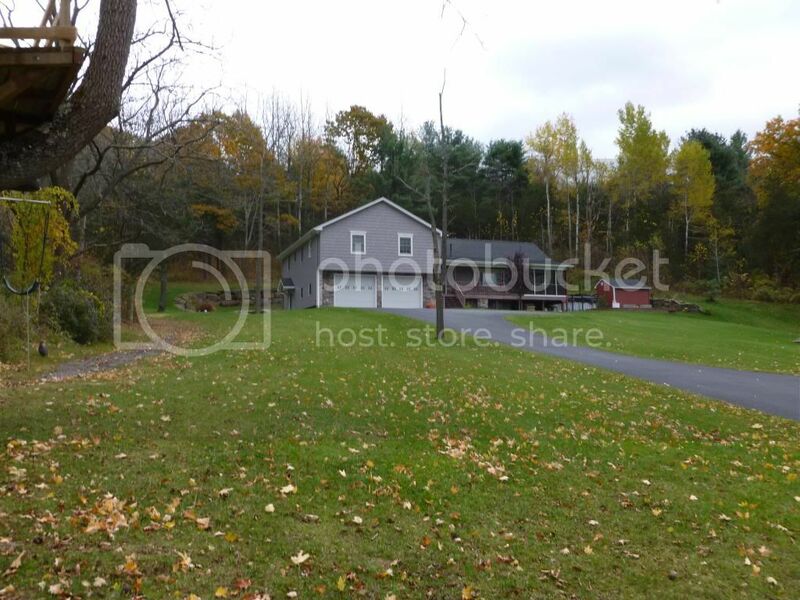 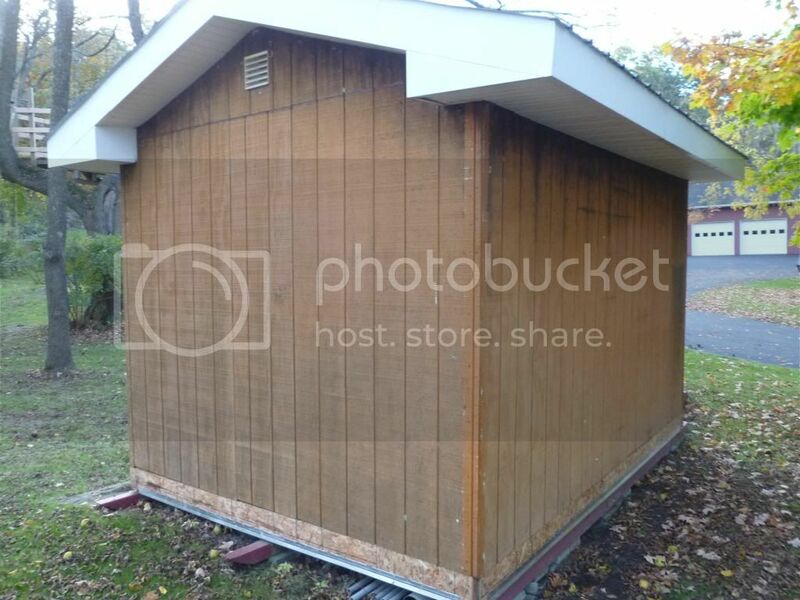 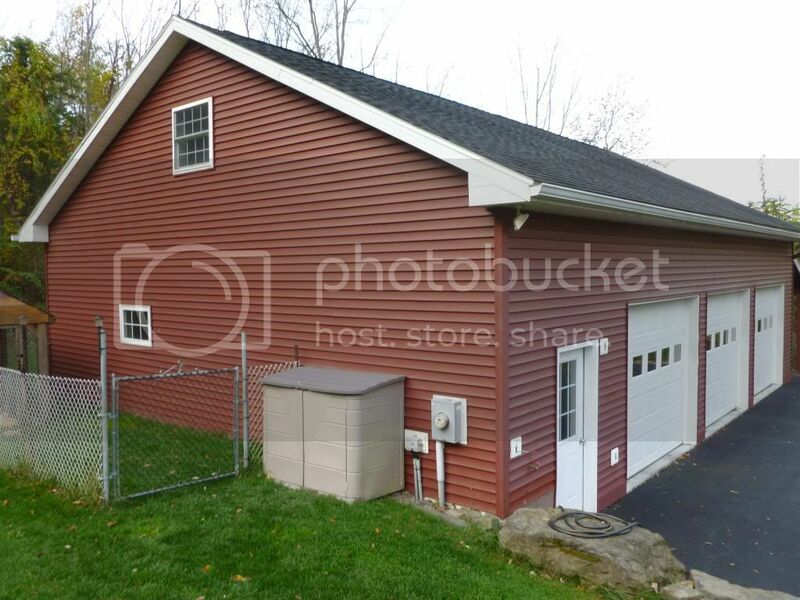 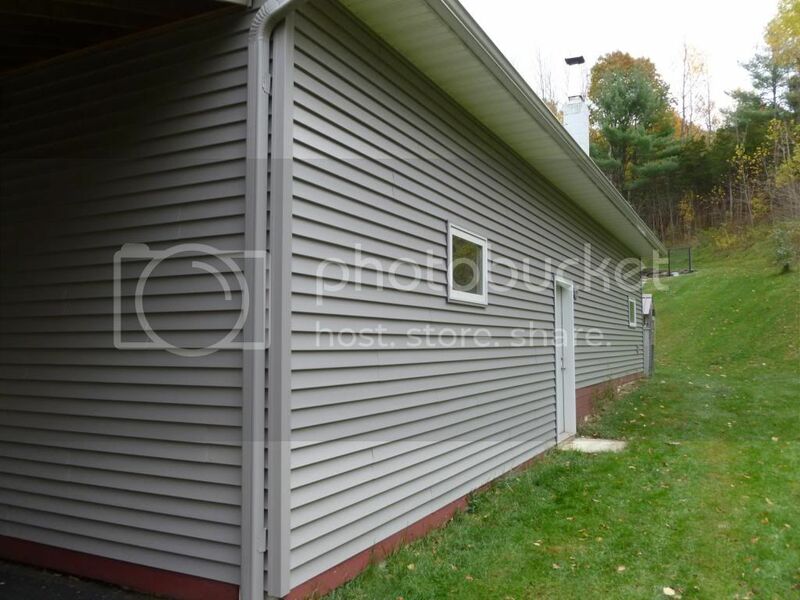 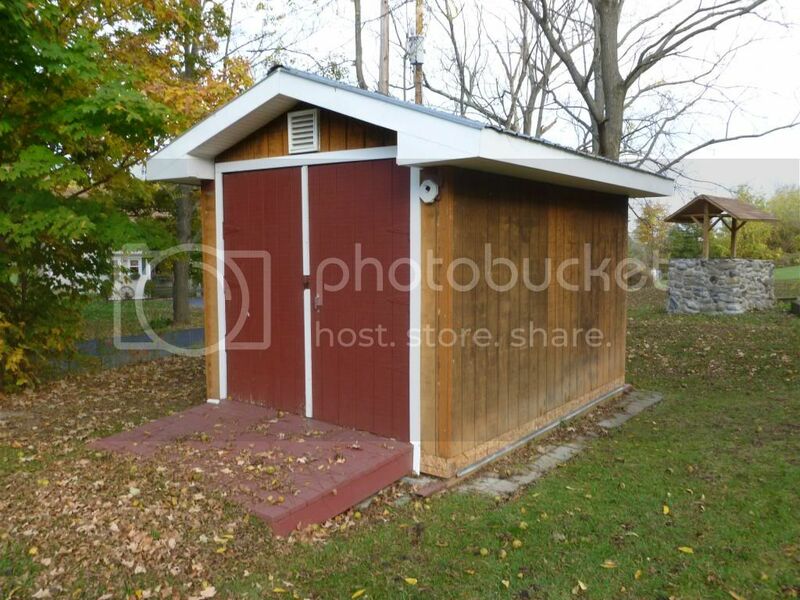 Installed vinyl siding on shed.